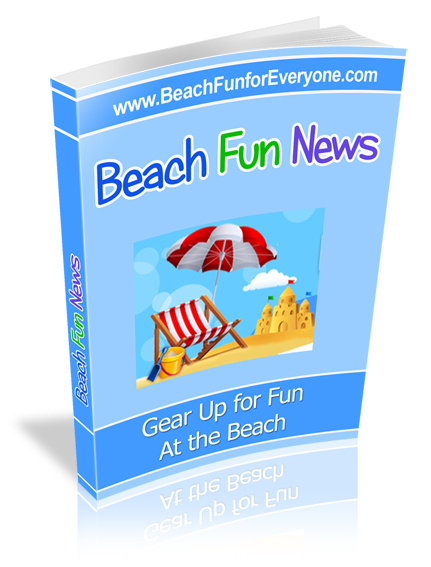 Reclining Beach Chairs - What Beach Bum Would Be Without One? Reclining beach chairs come in just as wide a variety of shapes, sizes, colors, and designs as any other types of beach chairs. There are so many neat additional features now available on these chairs - besides being able to fully recline. 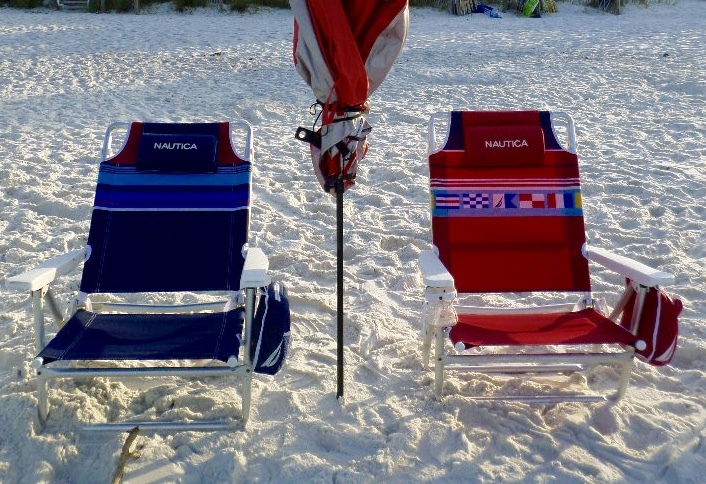 Nautica beach chairs can be reclined into 5 different positions. A handy zippered cooler is attached to an arm rest so you can conveniently have access to a cold drink or snack. 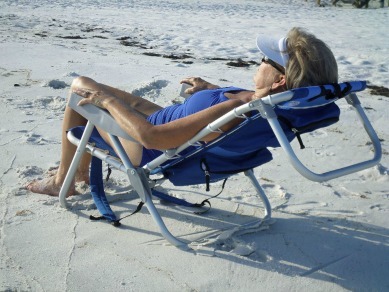 This 5 position reclining beach chair includes a comfortable headrest. It's easy to carry because of the wide backpack straps and because it is lightweight. A generous size pocket is large enough to store a beach towel, book, swimsuit cover up, and some snacks. Beverages are handy thanks to the side cup holder and wide arm rests make this a favorite for many a beach bum. A zero gravity lounge chair has become one of the POPULAR beach chairs, especially for those who have some back problems. A new locking system allows one to recline in any position and then lock the chair in place. The headrest is adjustable or can be removed and used as a lumbar support. Elevating the legs reduces pressure on the back making it a comfortable chair for those with chronic back pain. It does not lie flat and would not be the chair for those who like to lay on their stomach. Some reclining beach chairs include a canopy. Not only can you recline the back of the chair on these special models, you can also adjust the canopy to different angles, as well. 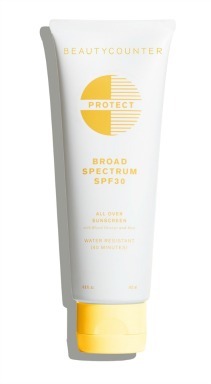 This gives you maximum physical comfort and optimum UV protection at the same time. For anyone who plans to be on the beach for several hours, some kind of shade is essential. One of our favorite beach gear brands is Sport-Brella. This beach chair has 3 reclining positions and an umbrella that swivels and adjusts to any angle for shade anytime of the day. An insulated pocket holds up to four drinks and a convenient cup holder keeps your drink out of the sand. However, the adjustable foot rest is my favorite feature. Of course where do you put your cell phone to keep it handy? Another zippered pocket is the perfect spot to keep it protected but conveniently close. Kick your legs up, sit back, close your eyes, and find yourself fully relaxed in this reclining beach chair.